Kristina is a Summer Student at Rosen Kirshen Tax Law. Kristina studies law at Western University. Throughout her time with Western, she has been an active member of the Western Tax Law Association and the Legal Hackers group. Kristina is also an active member of the Canadian Tax Foundation. 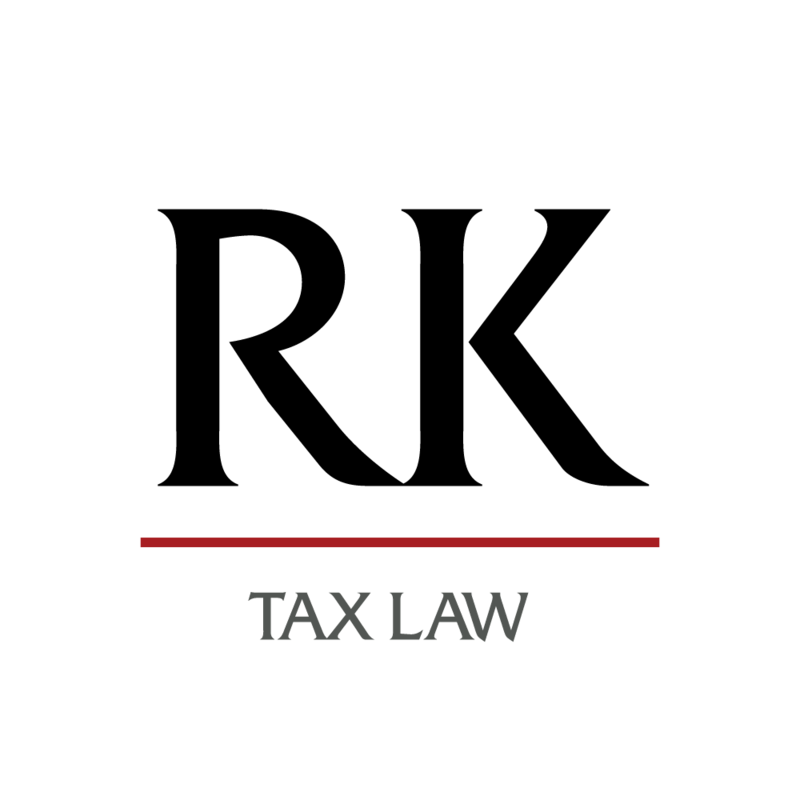 Over the course of her summer with RKTL, Kristina was published with the tax law research database, Thomson Reuter’s Taxnet Pro for her article on Section 160 of the Income Tax Act. Kristina has also assisted with an array of taxation matters including those pertaining to the Voluntary Disclosures Program, Taxpayer Relief, and all steps of the Tax Dispute and Resolution process. 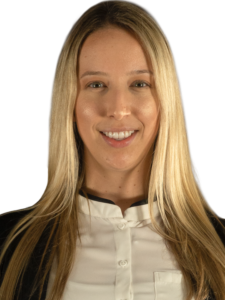 Prior to law school, Kristina completed her Honours Bachelor of Arts in History & Political Science at the University of Toronto, where she graduated with High Distinction. During her time there, she developed her senior thesis on the intersection between economic incentives and property taxation of heritage properties in Ontario. In her spare time, Kristina enjoys horseback-riding, skiing, and traveling. She is looking forward to articling with RKTL in 2019.